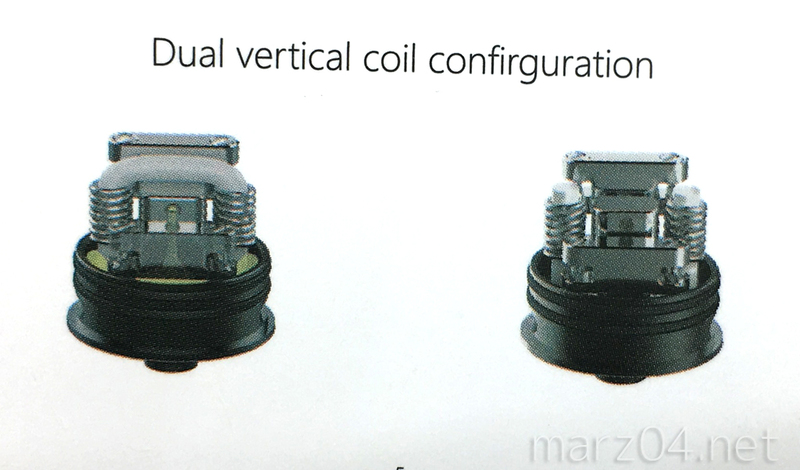 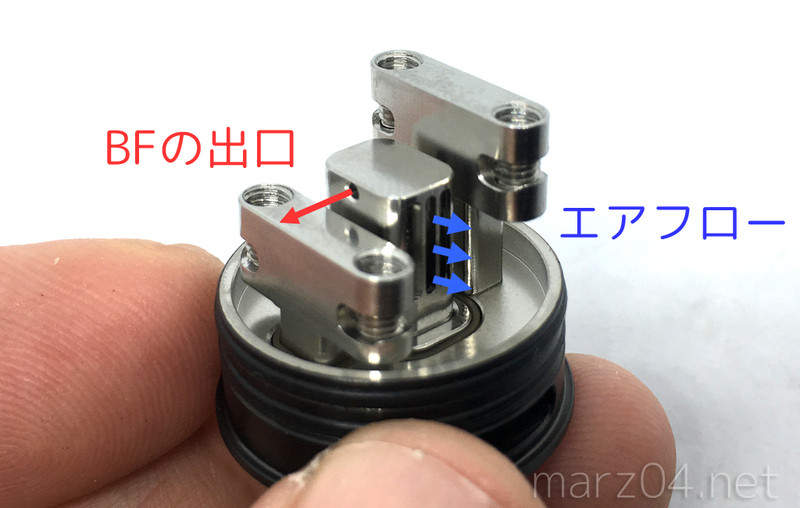 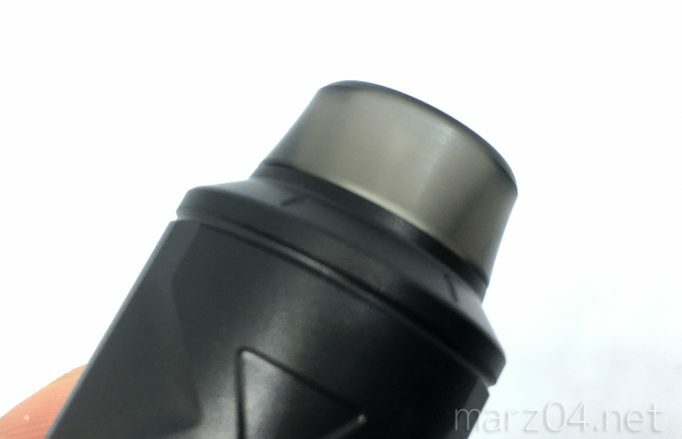 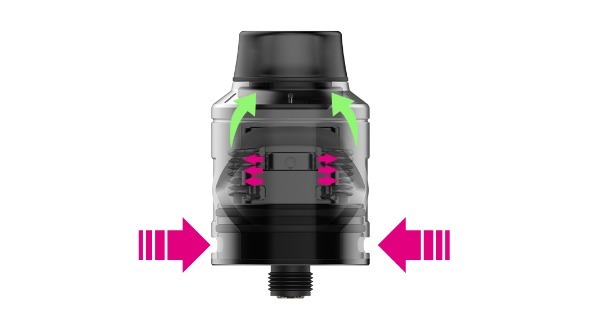 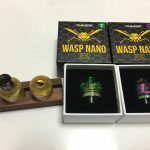 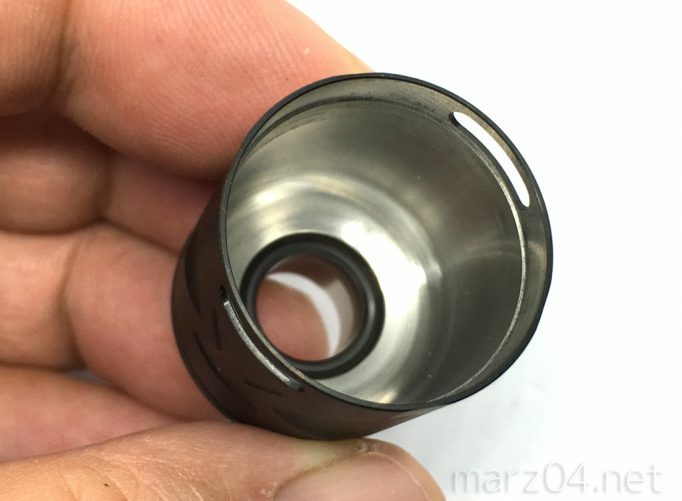 Piper RDA is a dual vertical coil botttom feeding RDA. 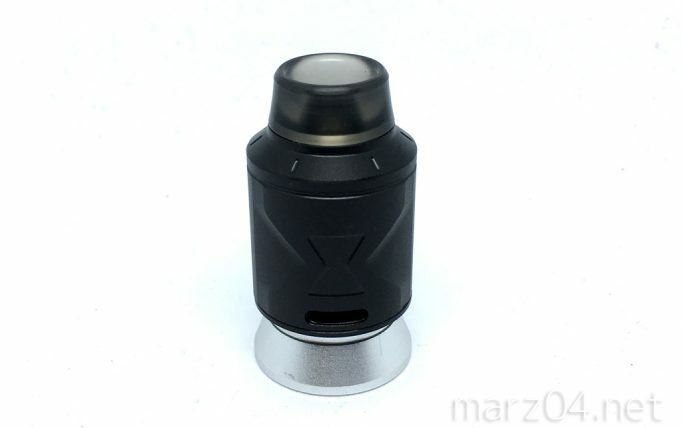 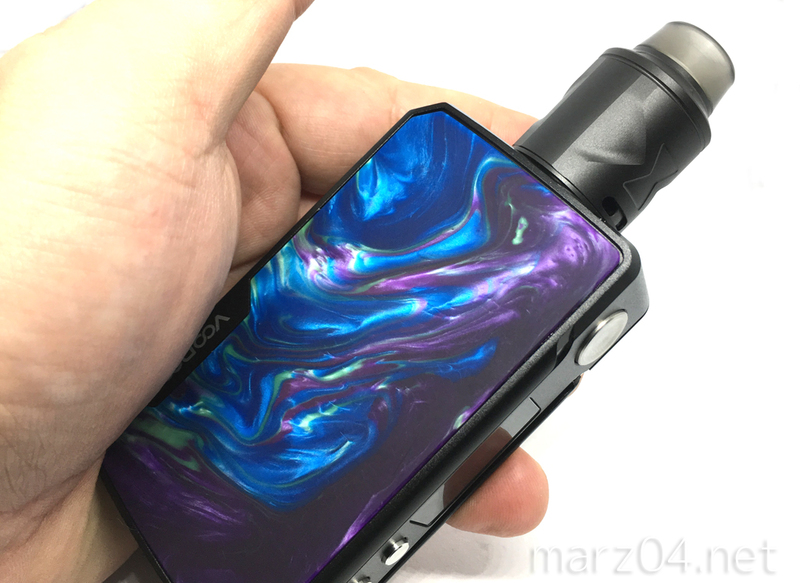 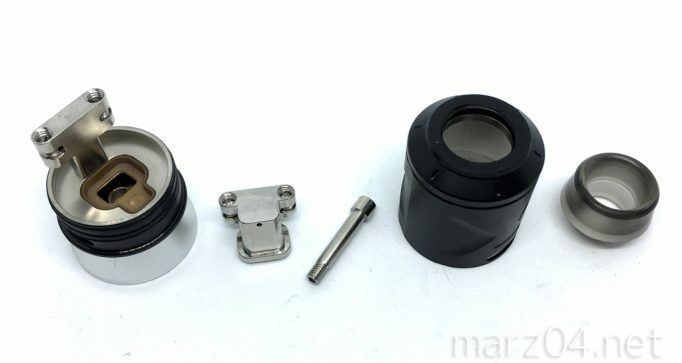 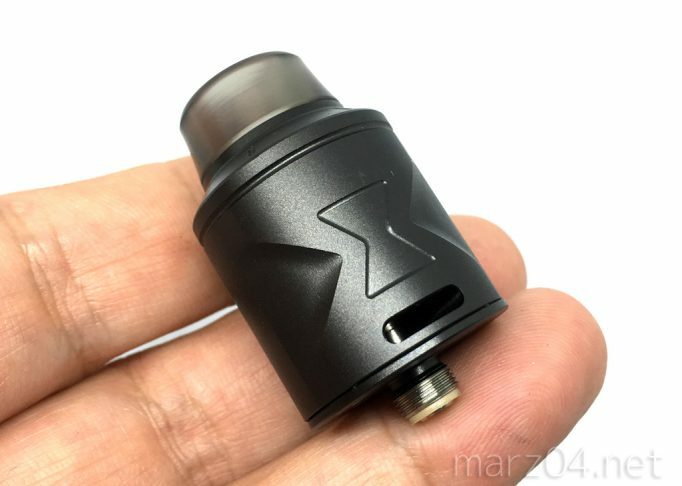 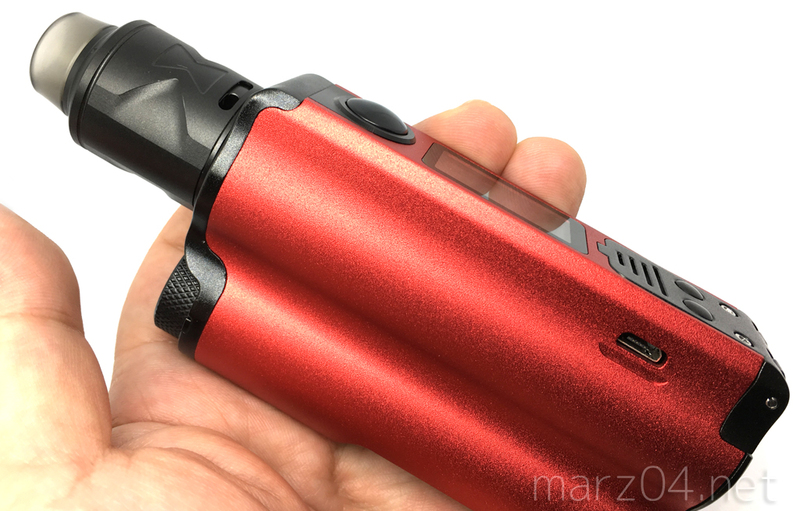 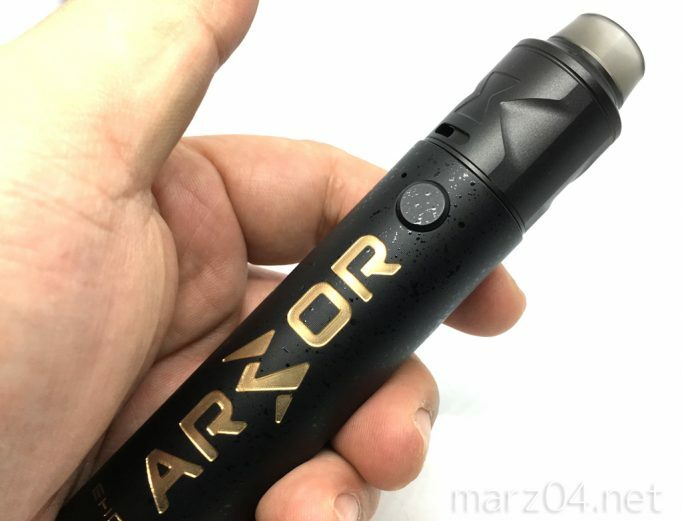 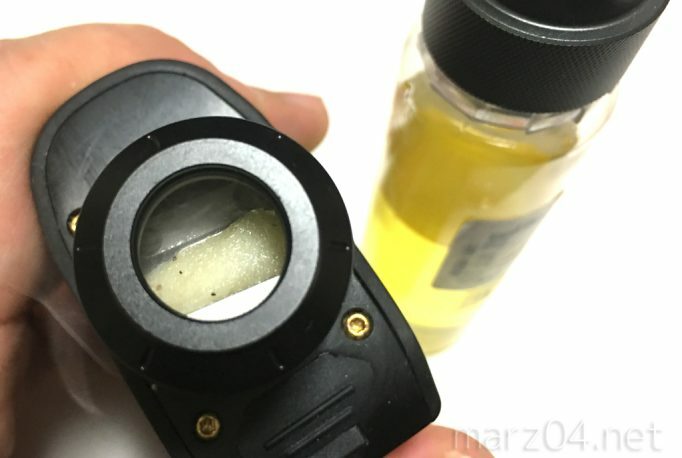 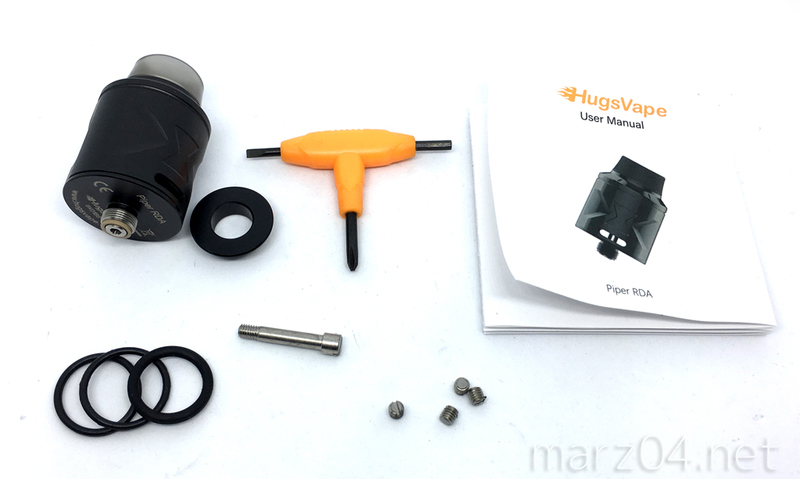 Hugsvape Piper RDA includes both 510 pin and BF pin. 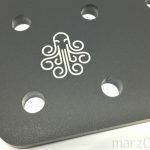 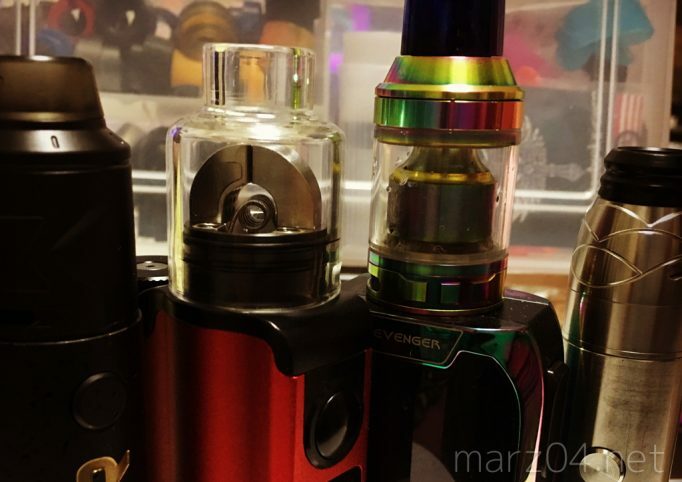 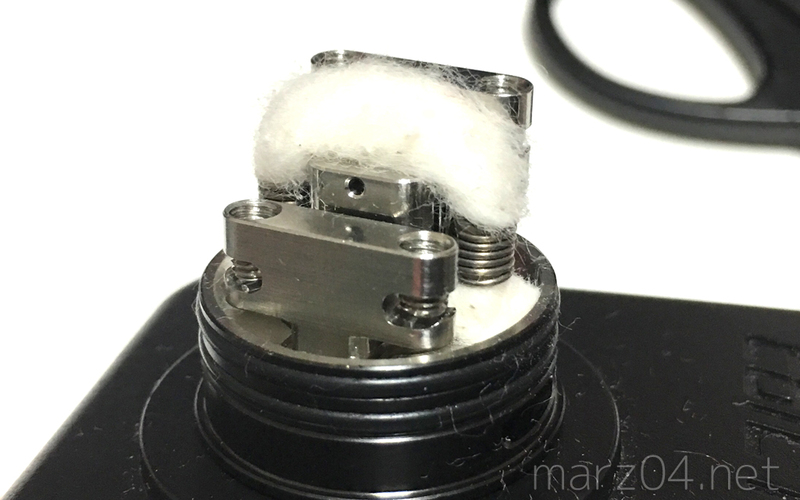 Its bottom airflow transfers to side airflow through the tube and then hits the coils directly from inside. 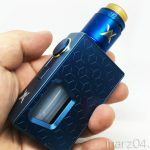 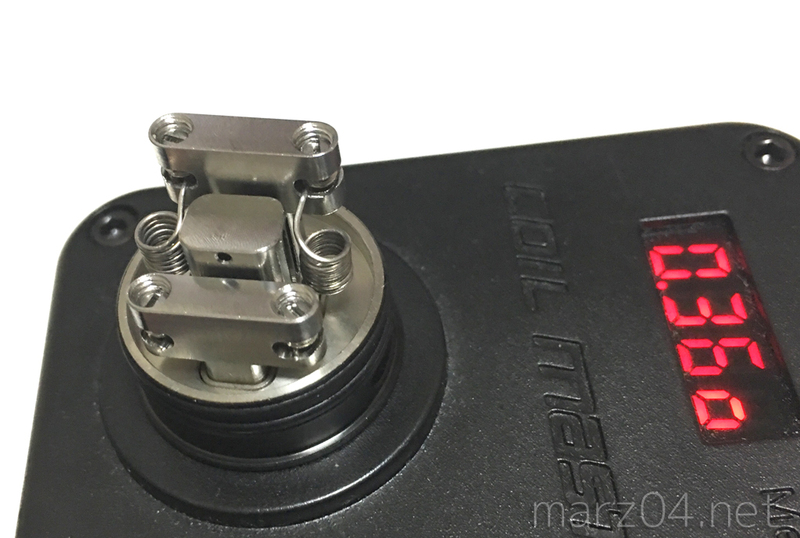 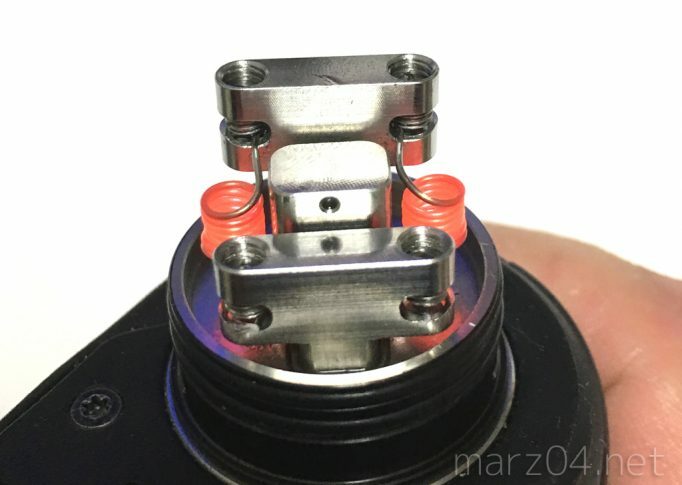 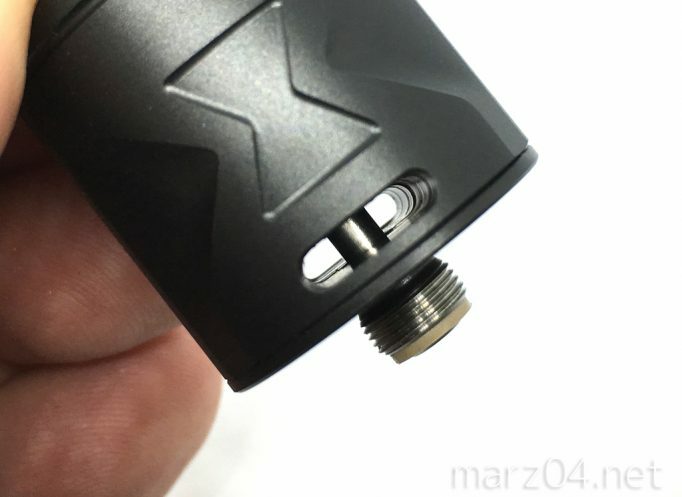 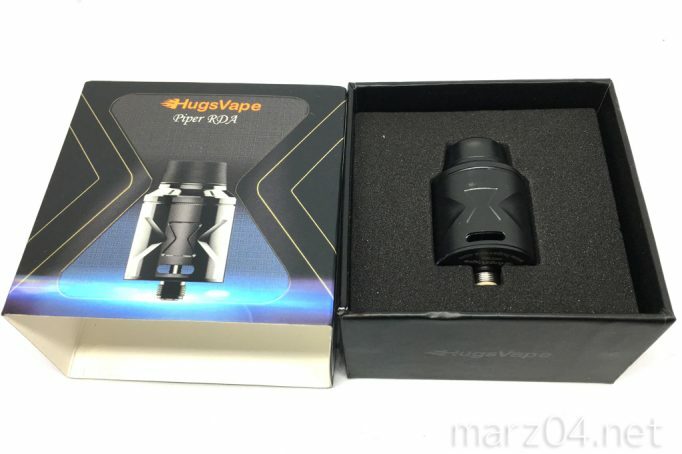 The Hugsvape Piper RDA, with 24mm diameter, is a dual vertial coil RDA with both 510 pin and squonk pin. Its bottom airflow transfers to side airflow through the tube and then hits the coils directly from inside.